Foundation Brush Only $2.86 PLUS FREE Shipping! 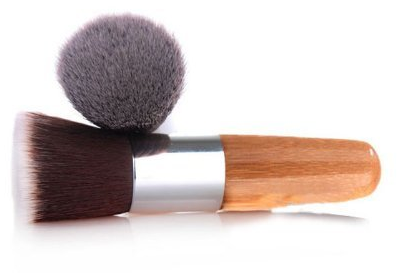 You are here: Home / Great Deals / Amazon Deals / Foundation Brush Only $2.86 PLUS FREE Shipping! If you are looking for a good brush at a low price, this Foundation Brush is Only $2.86 PLUS FREE Shipping! It has high quality synthetic bristles and is easy to pop in your bag if you are going on vacation this summer! Get yours NOW!